First Anniversary Wishes : First Anniversary wishes and messages should be mixed with some lovely, romantic, and cool words. While choosing first anniversary wishes messages, one has to be a bit pickier and put some extra effort. To impress them and to make them happy, you have to express exactly what your heart says, but just in a more special way than you normally would do. 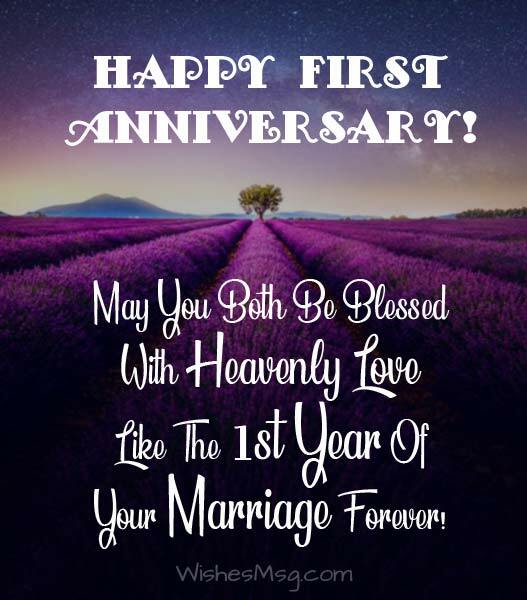 Here are a few examples of warm, lovely, encouraging 1st anniversary wishes and messages to your husband or wife, sister or brother, parent, aunt or uncle. These wishes and messages are the words of appreciation to them for continuing a happy marriage. May you enjoy a happy married life, not just for years but for eternity. Stay together forever. Happy first wedding anniversary. Happy Anniversary to the cutest couple. May the fragrance of your love remain forever! We may have fought over silly matters, but in the end, it’s the love we share, that emerges victorious! Happy 1st Anniversary! Happy 1st Anniversary baby! May our trust and love keep growing with the passing of each year in both good times and bad! It was a lovely year with you and I would like to have another 100 years like this with you. Happy 1st Anniversary Sweetheart! From the deepest corner of my heart, I wish both of you a very happy first anniversary. May you enjoy everlasting happiness in your life! Congratulations on the accomplishment of your 1st year of marriage without any fighting. May you both be together with peace and love! May your marriage be bestowed with happiness, joy, love and companionship for all the years of your life! Have a nice 1st anniversary my Friend! I am so lucky to have a husband like you who is so caring and loving to me. You mean a lot to me. 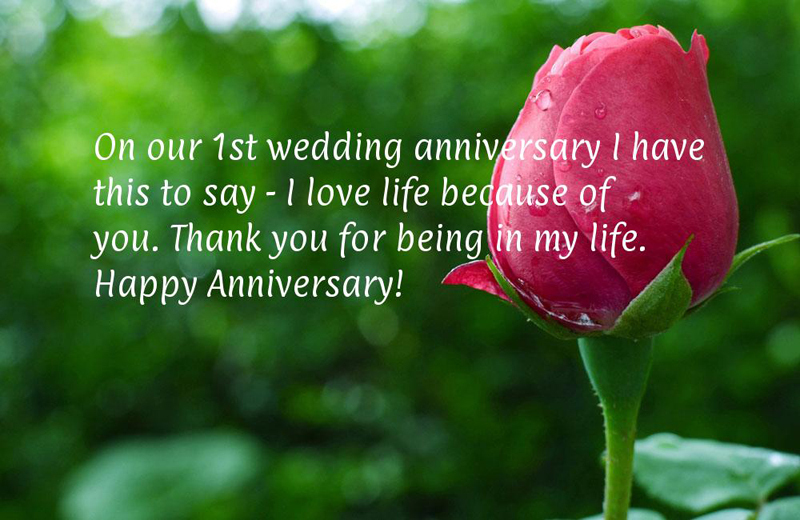 Happy first anniversary, dearest husband! You make me complete and beautiful with all your love, charm and honesty! Always remain the same loving husband as now! All praises are to God for the brought us closer and kept us united throughout the year. I wish to be with you for eternity! Whatever the circumstances are, I will be holding your hand and be there by your side forever and ever like this first year of our marriage! Life is beautiful because are with me. It is the first milestone of so many romantic moments that are yet left to be lived. Happy 1st anniversary! Dear Wife, Congratulations on achieving the very first milestone of our married life! All I want is to grow old with you! The sweet memory of our first candlelight dinner is still fresh in my mind. And I’ve just come to realize that it’s our 1st anniversary! I love you! We fought with each other so many times but still couldn’t beat the number that we loved each other. That’s the 1st year of our marriage! Happy Anniversary! Whenever I think you will be there in my life forever, the hopes of my present and dreams of my future becomes real! Thanks for a wonderful 1st year! It doesn’t matter how much older you become or how many wrinkles be there on your face, I will always love you like the first day of our marriage. Happy Anniversary! It makes me so happy to you smiling. May the joy of 1st year stay forever with you. Happy Marriage Anniversary, sister! I send you the wishes from the core of my heart that you may enjoy every joy and success in your life. Happy first anniversary! Sorrows are the parts of life. Don’t get upset if they come. Stay strong by holding the hand of your partner and smile with confidence. Have a joyous 1st anniversary! May you be satisfied and happy with your life partner and no sorrows come between you and him. Enjoy a beautiful 1st anniversary! I want to see the smile on your face always shine like the first day of your marriage, Sister! Always be blessed with love. Happy first anniversary! When you stand with your partner, anyone can see how perfectly you complete each other. On your 1st anniversary day, accept my heartiest wishes for both of you! Dear Brother, may you both be blessed with heavenly love like the 1st year of your marriage forever! On the day of your first anniversary, all I wish that the love, trust and companionship between you two may prosper in the coming years of your life. Brother, I am so happy that you both have spent your first year of marriage in the most romantic way. Keep this up always. Happy Anniversary! Nothing is more beautiful than to see you and your partner united and happy. May your love be always there as the first year of your wedding, Brother! Mom and Dad, we want to let you know that your togetherness means a lot to us. Nothing is more important than your anniversary. 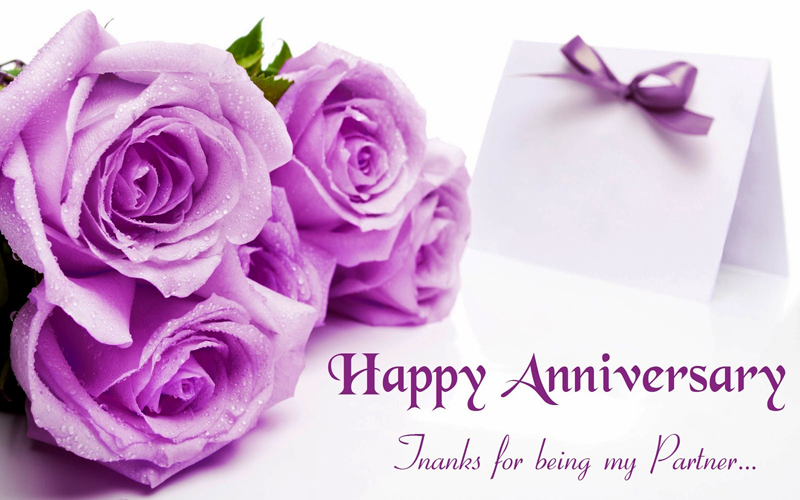 Mom and Dad, on your first anniversary, I want to thank you both for all the sacrifices you made for me. Be together always with love. For me, you two are the two biggest parts of my world. I can’t imagine one without the other! Happy anniversary to my lovely parents! May the rest of your lives be filled with boundless happiness like the first year of your wedding! Happy anniversary! Seeing our parents together; happy and content, is the most wonderful view in the world. Thanks for letting us experience that. Happy 1st anniversary, Mom and Dad! This is a very special day for both of you Uncle and Aunty, as you both have successfully accomplished the first year of your marriage! Dear Aunty and Uncle, may God bless you both with boundless happiness and lots of love on your 1st anniversary of marriage! My most favorite Aunty and Uncle, congratulations on your first wedding anniversary and wish you both an everlasting happy marriage! A lot of greetings and wishes from the core of my heart to the most beautiful Aunty and the most handsome Uncle on their 1st wedding anniversary. May you two be blessed with heavenly love for each other till the end of the world just like the 1st year of your marriage! When anyone asks me if true love exists, I just ask them to take a look at you both. Happy first anniversary to the cutest couple ever. 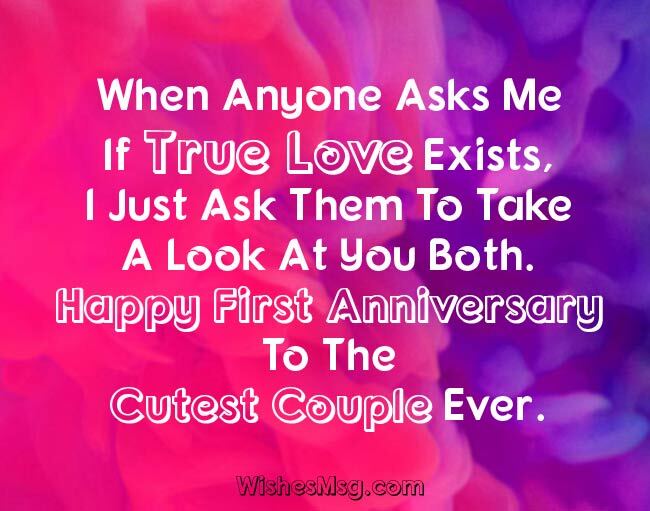 For you both, your first anniversary is yet another reason to celebrate the beautiful love in your life. For me, it is another reason to burn with jealousy. Happy anniversary. Never feel shy to speak out from your heart. 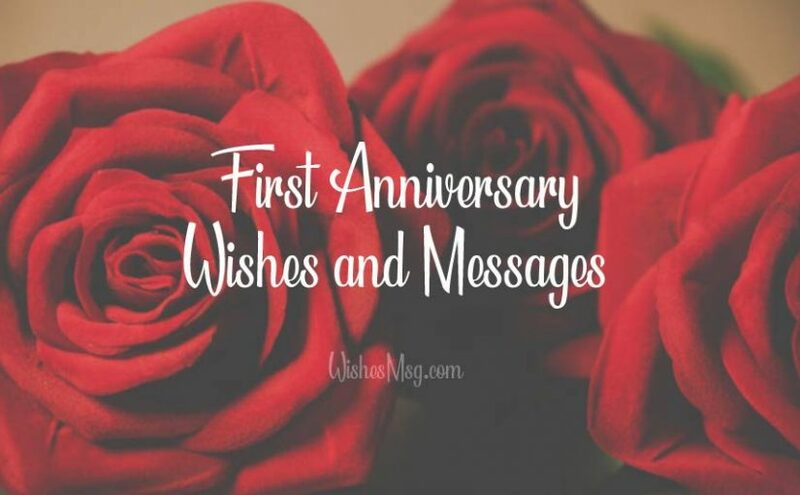 First anniversary wishes messages are exactly what you’re looking for to praise your loved ones and to celebrate their efforts in a marriage.